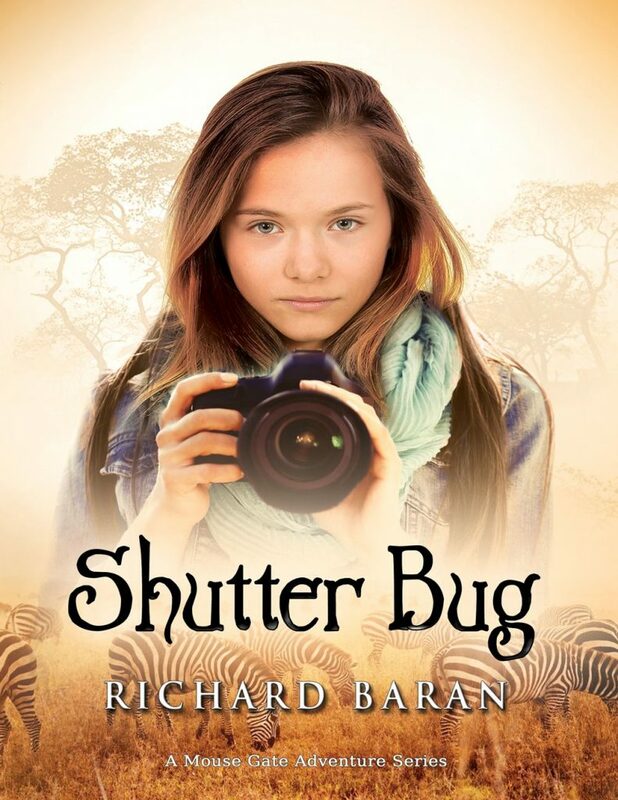 Emma Grace Waveland, a self-proclaimed Shutter Bug at twelve, finds herself transported from a safari in Disney World to Africa's Serengeti where she joins a group of professional hunters who capture wild animals for zoos. Her new adventure brings her face-to-face with deadly crocodiles, a giant rhino, a pet rock python, a lady photographer who looks like a young version of her great grandmother, hunters who resemble old movie stars and a camp cook with mysterious powers. Her family doesn't believe her when she returns from her trip, but she has evidence on her cameras' memory cards and her iPhone.